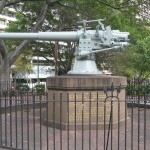 Located in the south-east corner of Hyde Park facing Whitlam Square, this mounted, four-inch gun was recovered from the German ship SMS Emden. 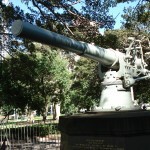 The cylinder of the gun shows modest damage from Australian gunfire. On the morning of 9 November 1914, the German Ship, SMS Emden, was shelled and destroyed by the Australian ship HMAS Sydney. The Emden, a protected cruiser of 3,540 tons, with the crew of around 361, was forced to run aground in North Keeling, an island isolated from the main Cocos-Keeling groups of islands. A landing party, led by the Captain of the Emden, had successfully conducted an early morning raid on the Cocos Island to destroy a communication base. 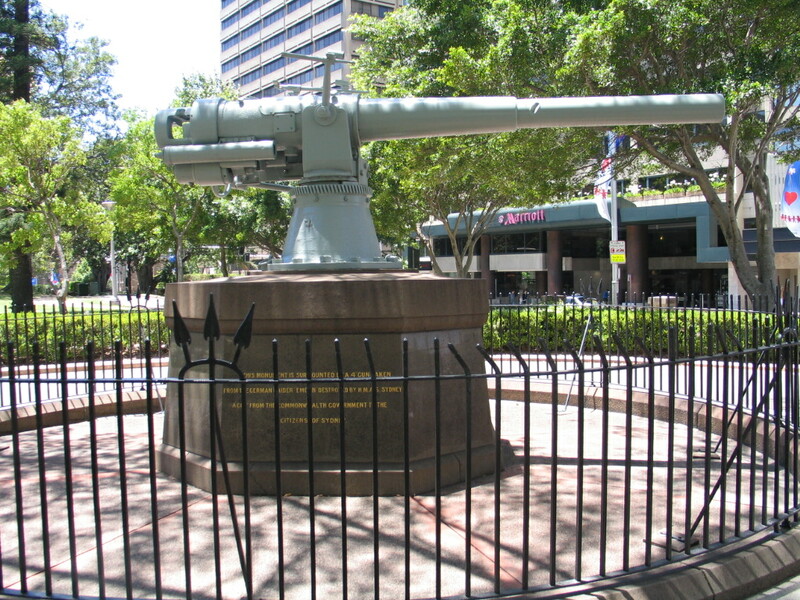 During the battle between the Emden and the Sydney, more than 200 German crewmembers were killed. 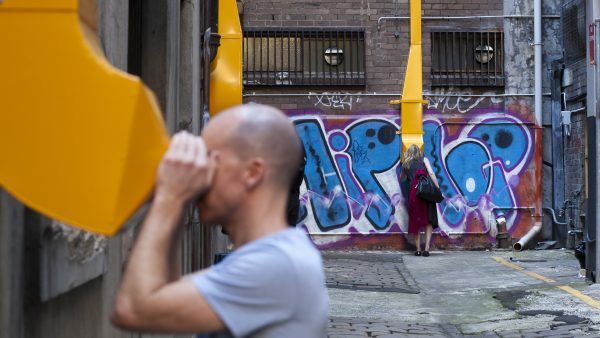 Four Australians lost their lives and 16 were wounded. 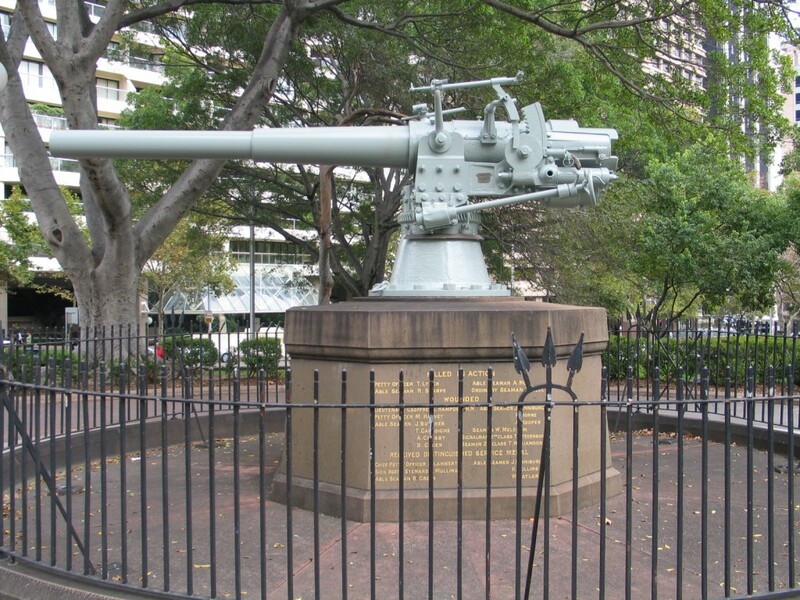 On 20 August 1917, the Council of the City of Sydney passed a resolution to accept the gift of the Emden gun from the Commonwealth Government. 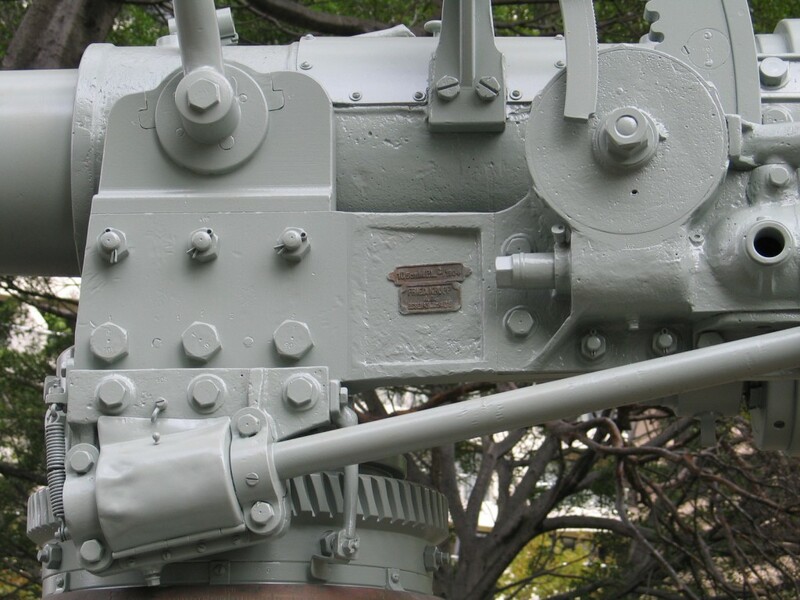 It was mounted on a stone base with its protective iron railing, in the position in which it stands today. 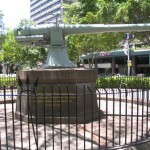 The monument was unveiled by the Lord Mayor of Sydney, R.D. Meagher, on 21 December 1917. 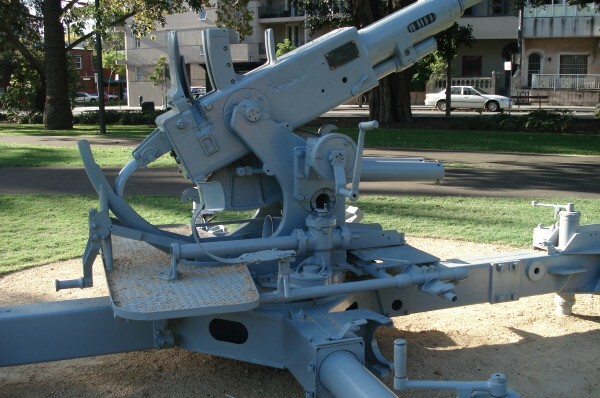 During the 50th anniversary of the destruction of the Emden, a number of ceremonies were conducted in various Australian states. 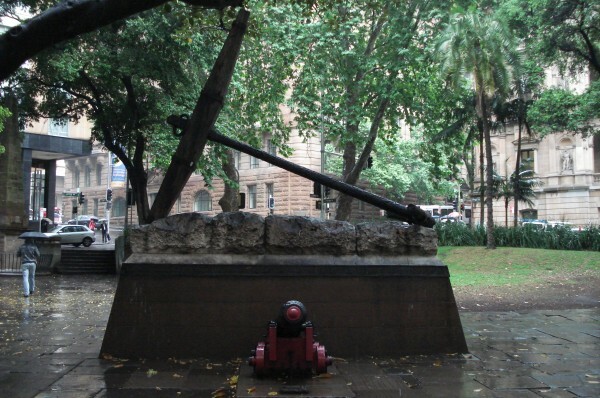 These included a short ceremony at the Cenotaph in Sydney, which was attended by around 25 surviving crew of the Sydney on Saturday 7 November 1964. 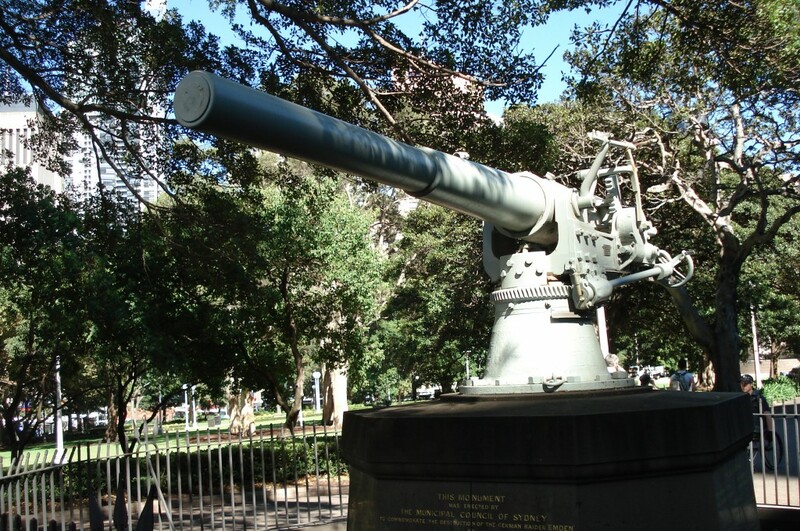 On the south face: This monument is surmounted by a 4″ Gun taken / from the German raider “Emden” destroyed by H.M.A.S. 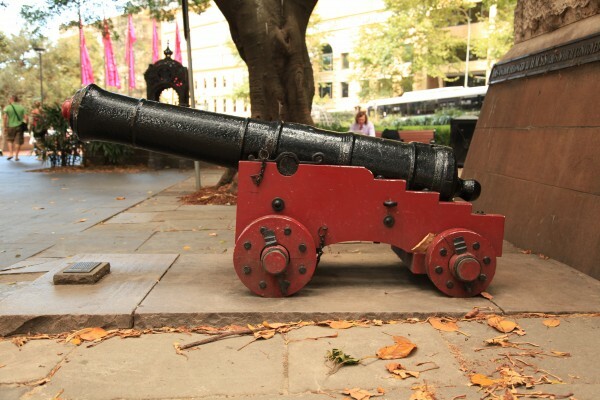 Sydney / A Gift from the Commonwealth Government to the / Citizens of Sydney. On the north face: List of Officers on board H.M.A.S Sydney / on the occasion / of the destruction of S.M.S Emden on 9th / November 1914. / Captain J.C.T. Glossop. / Lieutenant Commander J.F. Finlayson. / Lieutenants D.E. Rahilly. / B.O. Bell Salter. / F.L. Cavaye. / G.C. Hampden. / C.Poe. / R.C. Garsia. 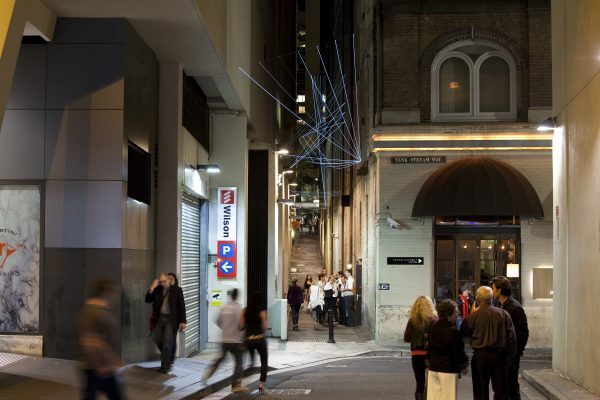 / Sub Lieutenant J.M.C. Johnstone. / Engineer Lieutenant Commander A.W. Coleman. / Engineer Lieutenants L.P. Fowler. / C. Dennis. / Chaplain V.A.S. Little. / Staff Paymaster E.C. Norton. / Assistant Paymaster E. Kingsford Paymaster. / Surgeons L. Darby. / A. Todd. 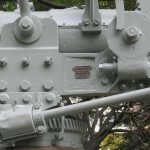 / Gunners G.B. Salter. 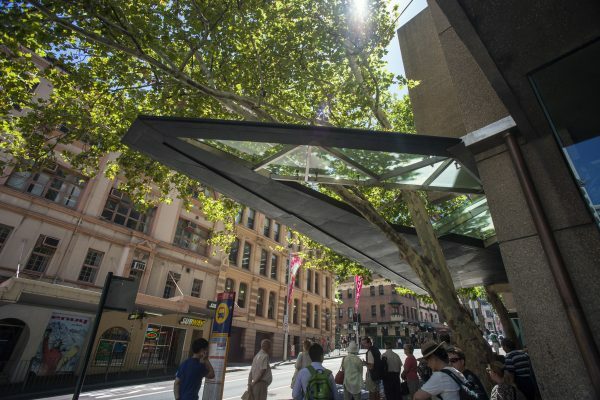 / J.C. Macfarlane. 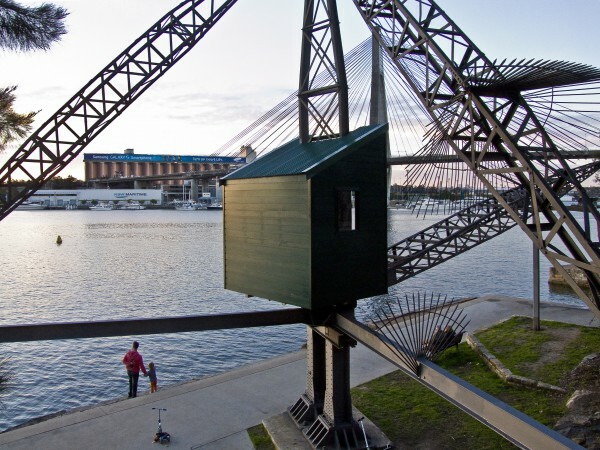 / Boatsman A.M. Martin. / Carpenter E.C. Behenna. / Artificer Engineer C.A Hutchinson.